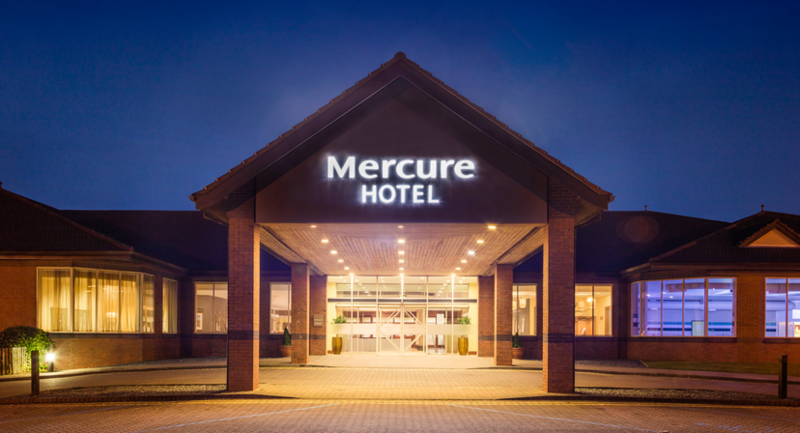 The 4-star Mercure Daventry Court Hotel is a spacious and contemporary hotel in Daventry, just off the M1 and close to the M40; as well as Silverstone and many stately homes. 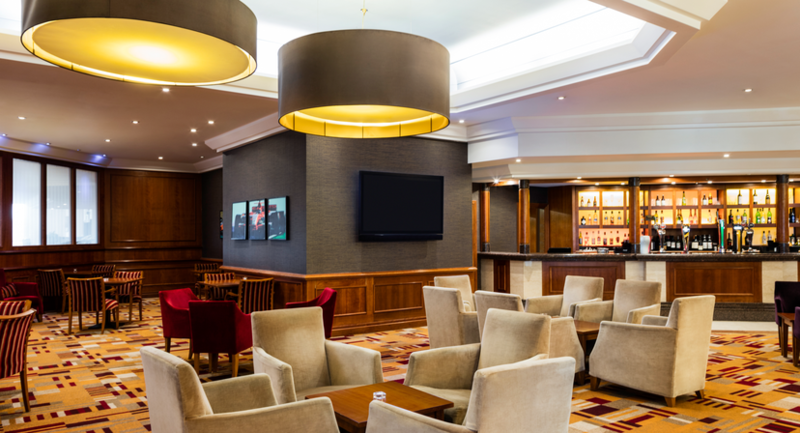 The hotel has 155 guest rooms, all with satellite TV and internet access. 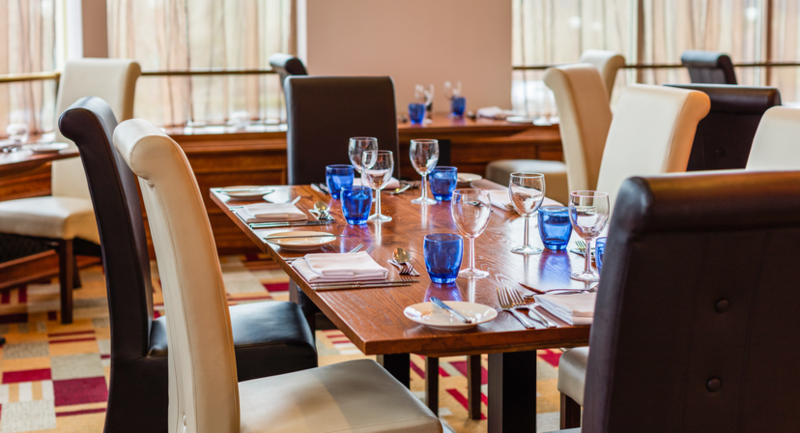 Our restaurant offers contemporary cuisine, whilst our lounge bar is ideal for casual meetings over a cup of coffee, whilst also offering an extensive menu. 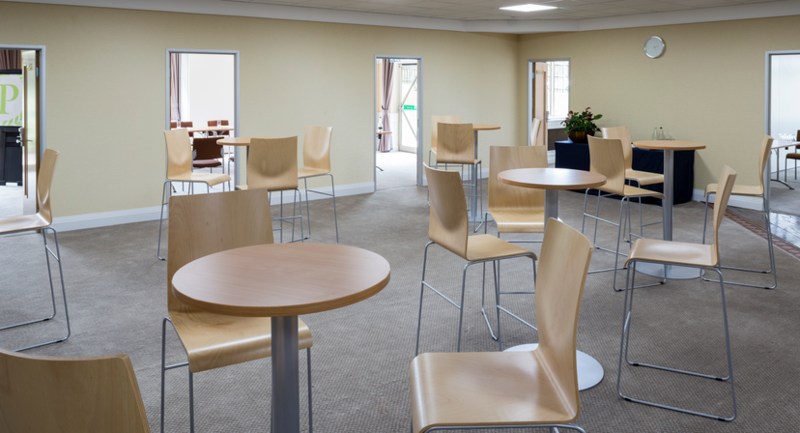 The Leisure Club has a fully-equipped gym, indoor heated pool, sauna, steam room and Jacuzzi. 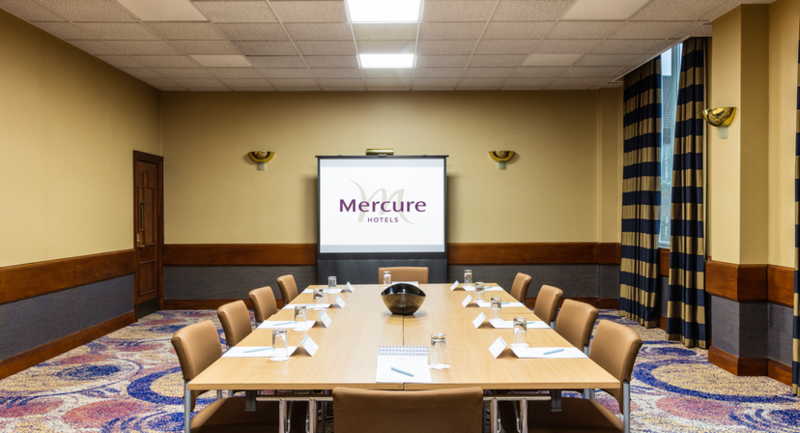 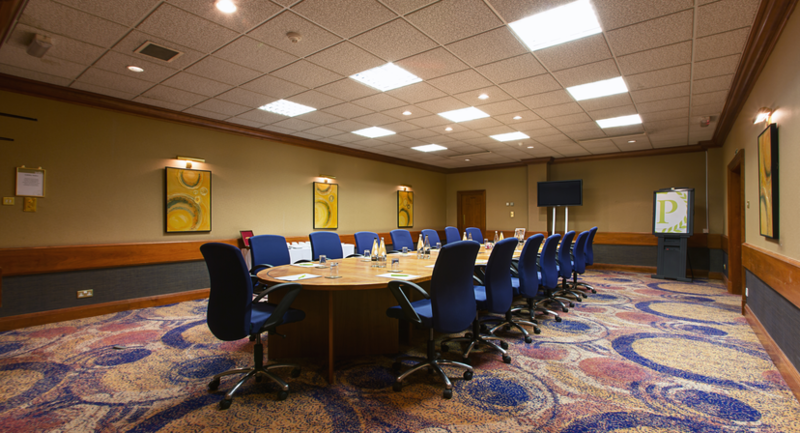 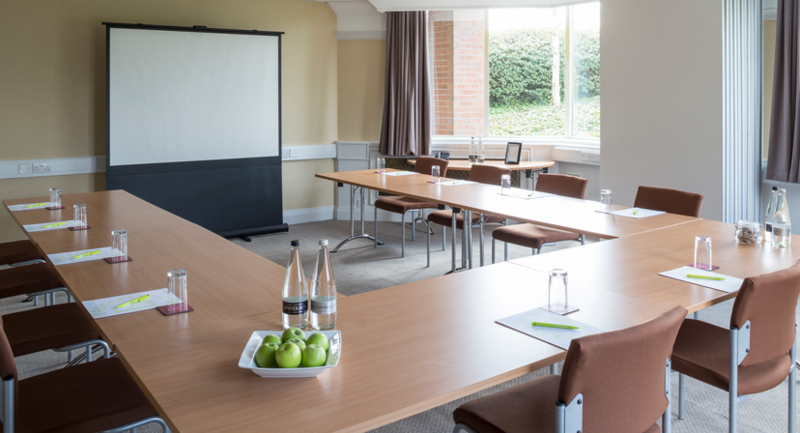 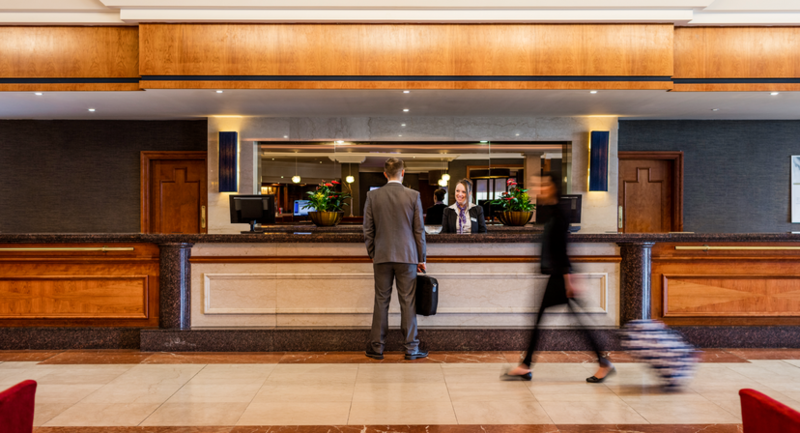 The hotel is one of the most popular locations in the area due to its great flexibility for both meetings and events; with 17 rooms offering space for anywhere from 7 to 700 delegates and 350 complimentary car parking spaces. 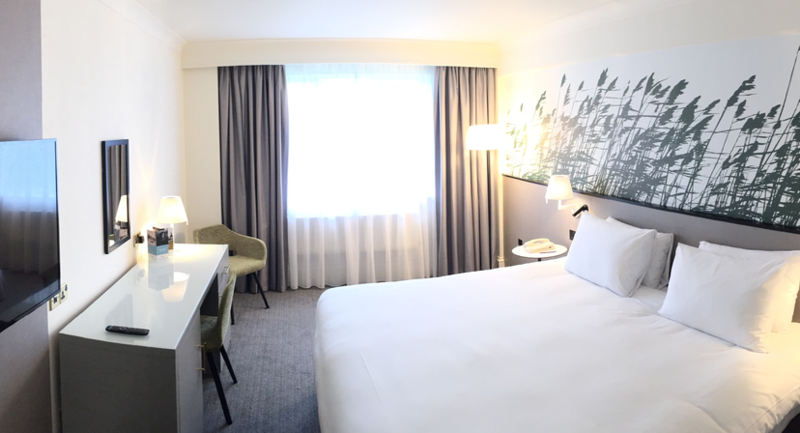 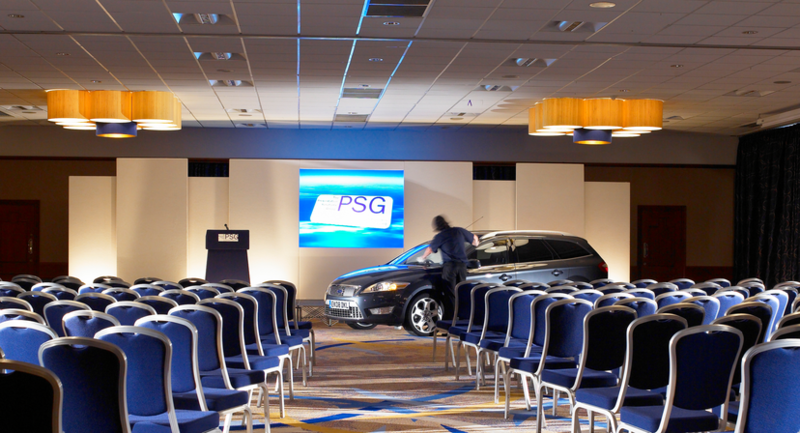 The hotel is perfect for award ceremonies and product launches, as well as private and corporate parties. 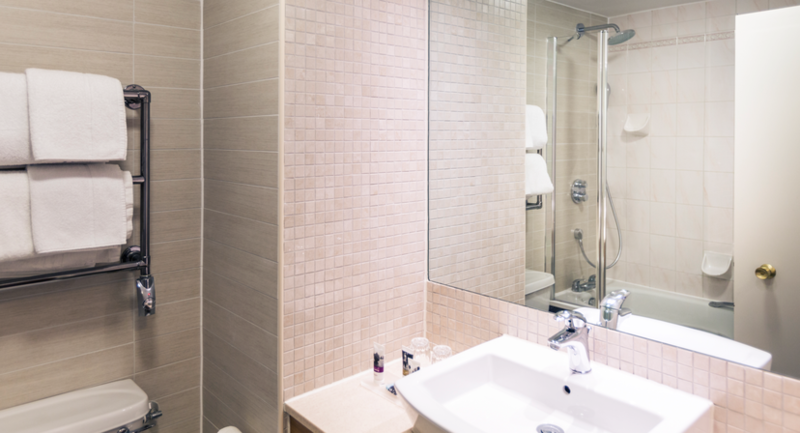 Click Here To See Our Video.